Inspired by Barbie Play With Fashion! 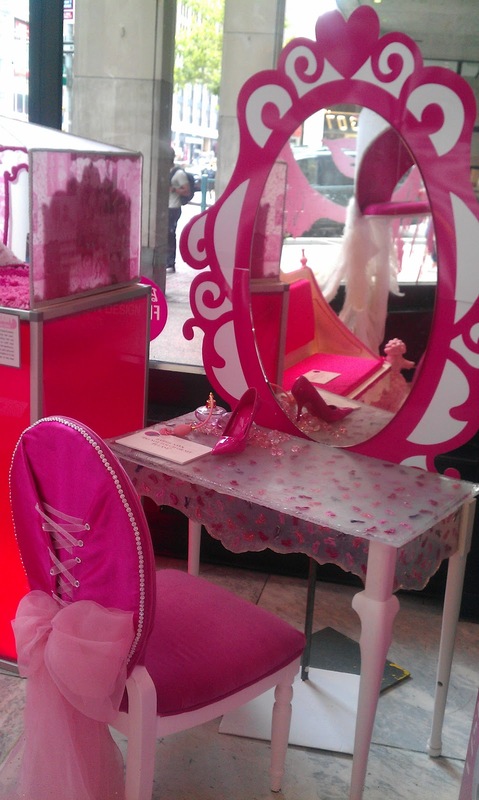 Did anyone happen to see the The Pink Issue exhibit at FIT (Fashion Institute of Technology)? I sure did – and was like a BIG KID in a candy store when I saw all the barbies and super cool displays. 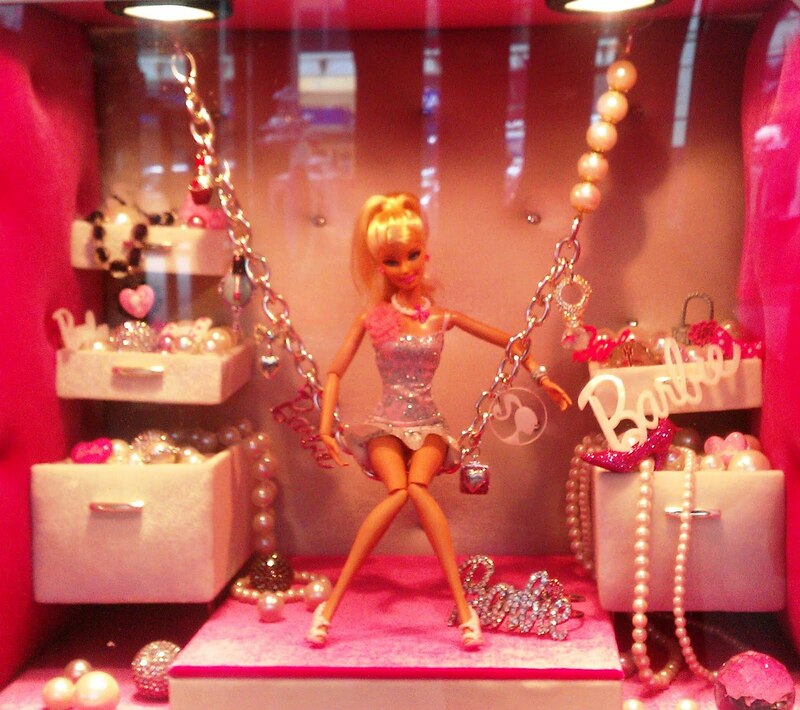 Confession: I played with barbies everyday after school until I was about 13; as you can image I was in Heaven whilst capturing images of Barbie's "glam world." yes, go see it. If you're in the NYC area this summer be sure to pay your respects to a fabulous visual presentation. All work designed and installed by students at FIT. I played with Barbies for many years. 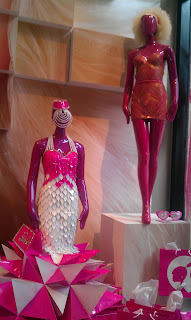 My favorite was Hawaiian barbie because it came with a solid perfume. Ohhh, I would have loved to have seen this exhibit!